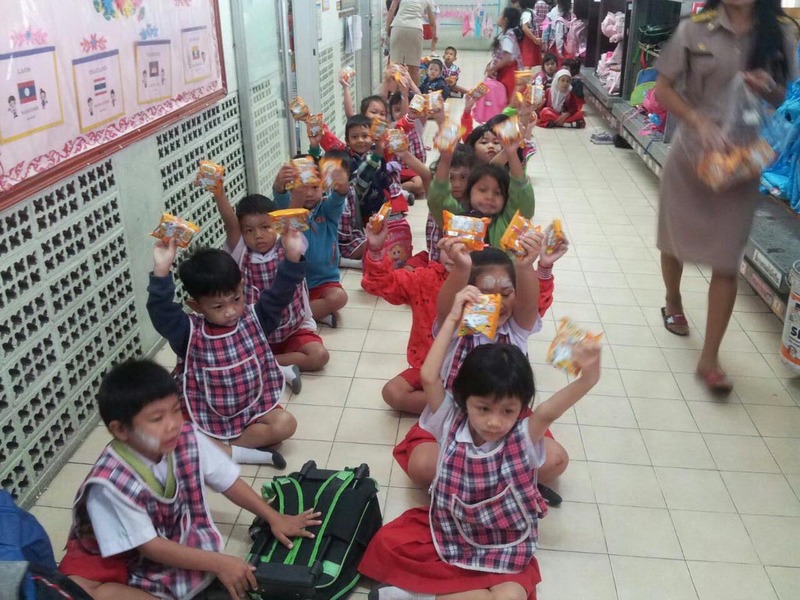 Ajinomoto Foundation donated instant noodles “Yum Yum Chang Noi” and “Ajinomoto Joke Tem Kam” to government agency, private sector and factory, totaling more than 1,020,000 Baht as gifts to children on the National Children’s Day 2016. 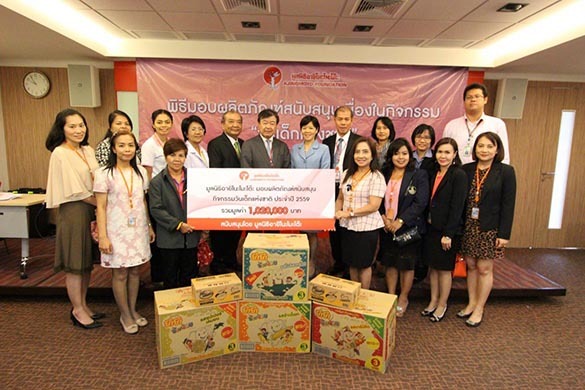 Mr.Etsuhiro Takato, Mr. Phichien Koosmith, Vice Chairman of Ajinomoto Foundation together with Mr. Suchart Narksavaek, Director, led in donation ceremony to donate products to 42 organizations in Bangkok and nearby on 5th January 2016 at Si Ayutthaya Building, Ajinomoto Head Office. 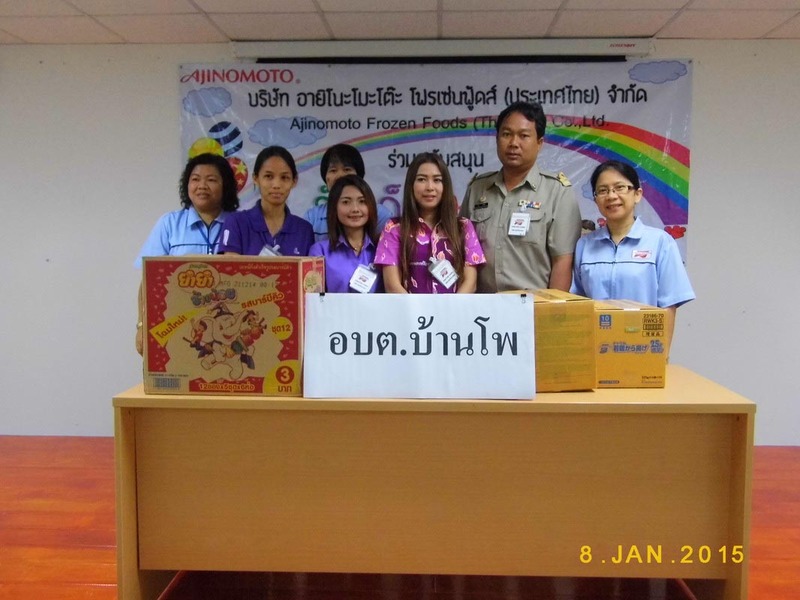 The Ajinomoto Foundation led by Mr. Phichien Koosmith, Vice chairman of Ajinomoto Foundation, along with Mr.Tetsuya Nakano and Mr. Suchart Narksavaek, Director of the foundation, donated Ajinomoto’s products to various agencies on January 6, 2015 at Si Ayutthaya Building. Mr. Suchart Narksavaek, Director of the Foundation, donated products to Aimorn Pothongsarun, Representative of Secretariat of the Prime Minister on January 7, 2015 at Si Ayutthaya Building. 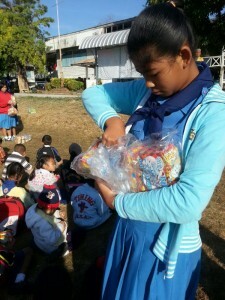 Phra Pradaeng factory and Ladlumkaew Packaging factory donated products to schools and other government agencies, represented by Ms. Tipparat Pawasutiwong, Manager of HR Department. Pathum Thani factory donated products to 15 schools and government agencies, represented by Mr. Suriyan Thaitavorn, Pathumthani factory manager on January 8, 2015. 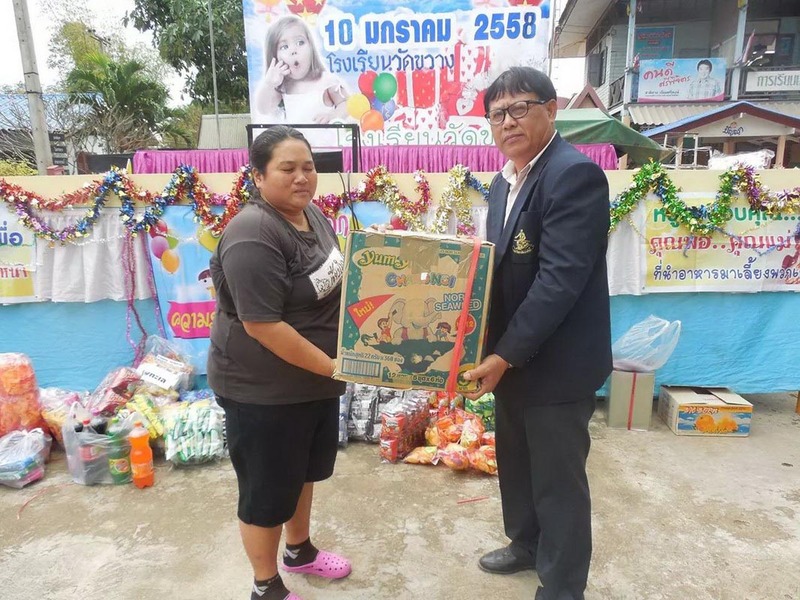 Kamphaeng Phet factory donated products to 33 schools and government agencies, represented by Mr.Thongdee Paso, Director and Factory Manager of Kamphaengphet Plant 1. Nong Khae Factory and Birdy Factory donated products to 36 schools and government agencies represented by Mr. Sornchai Kusanjai, Nong Khae Plant Manager and M.R. Kasunori Yoshii, Birdy Factory Manager, on January 7, 2015. Ayutthaya factory donated products to 10 schools in Bang Rakam district by Mr.Shigeru Kuroda, Ayutthaya Factory on January 8, 2015. 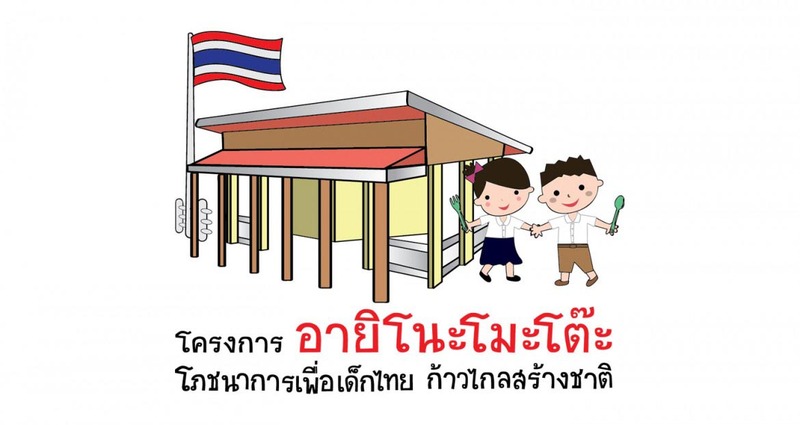 FD Green (Thailand) Co., Ltd., Bangkok branch and Kamphaengphet branch donated to 13 schools and agencies on January 9-12, 2015. 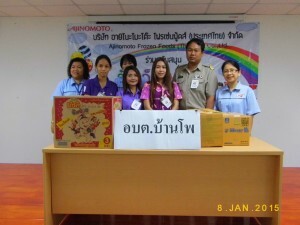 Ajinomoto Frozen Foods (Thailand) Co., Ltd. donated products to schools and agencies In 11 provinces of Ayutthaya on January 8, 2015. Fuji Ace Company donated sports and other products to school and government agencies on January 8, 2015.